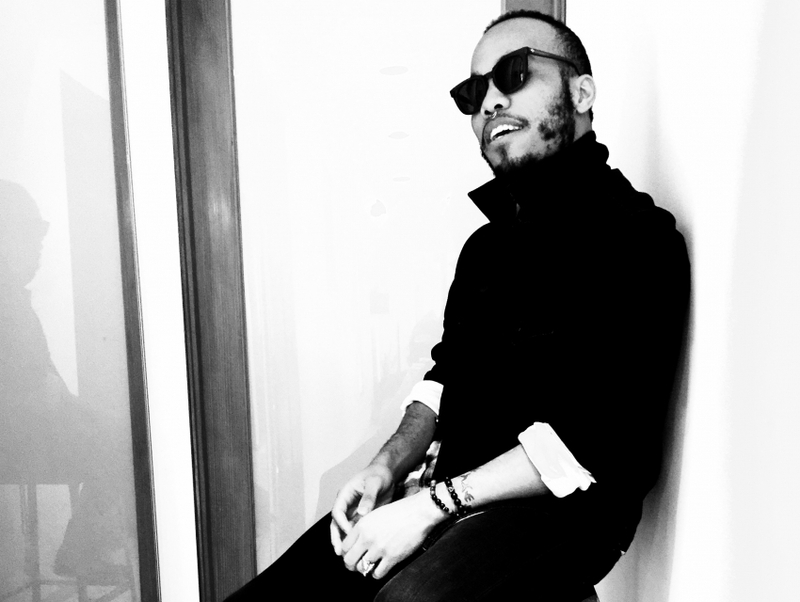 Anderson Paak is a Los Angeles-based singer/songwriter and multi-instrumentalist who released his debut album, O.B.E. Vol. 1, in 2012. Born and raised in a musical environment, Paak has managed to distinguish himself as a talented R&B crooner as well as a more than capable drummer, who has served as a touring musician on numerous occasions.